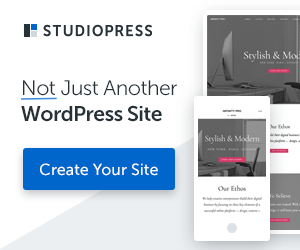 I’ve been working with the Genesis Framework for WordPress lately, and I recently discovered there are two ways to make Genesis display the post meta and info conditionally, and which method you need depends whether the theme is HTML5 or not. On most sites, I use excerpts on the front page, and most Genesis themes place the post meta and post info – that’s the author byline, categories, tags and so on – on every excerpt by default. That’s a lot of extra links on my homepage. I prefer to only show that information in the single.php or article view. So here’s the code to make that happen. You plonk this into your functions.php file. 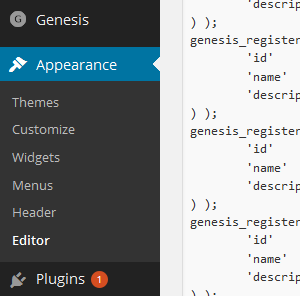 On some Genesis themes, you may have to remove one of the “add_action” lines because it’s already added back in elsewhere in your functions.php file. But who will protect my domain from GoDaddy?